Lt. Hugh Wilson Cunningham, Jr., son of Mr. and Mrs. Hugh W. Cunningham, husband of Margaret Ord. 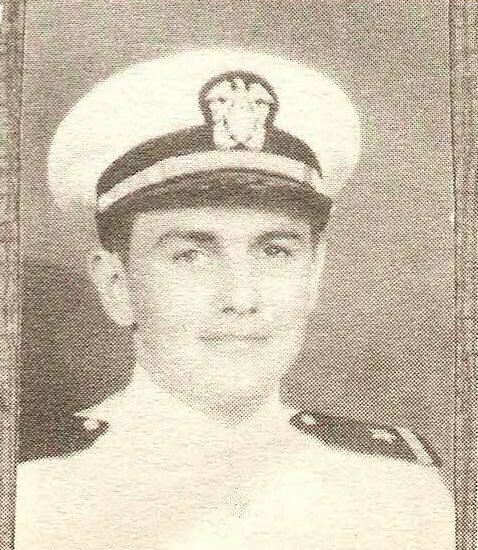 Entered Navy in 1942, trained at Columbia U., New York, Annapolis Naval Academy, Annapolis, Md. Served in Mediterranean, Atlantic and Pacific.